*IMPORTANT* Bastion requires an iPad 2 or newer, iPhone 4S or newer, or iPod touch (5th gen). 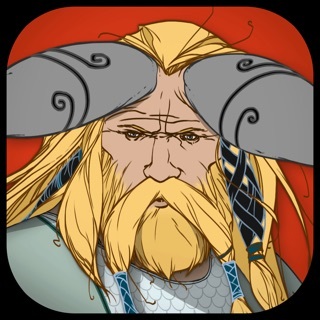 App Store BEST of 2012 Pick! 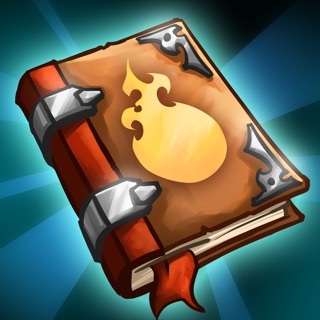 Reimagined for iOS, this award-winning action RPG experience redefines storytelling in games with a reactive narrator who marks your every move! "...simply astounding. 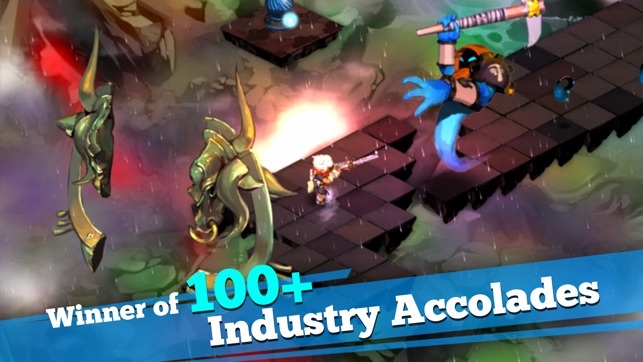 This is an action RPG that deserves a spot on every gamer's iPad." "Bastion for iPad is just as good if not better than its console brethren." 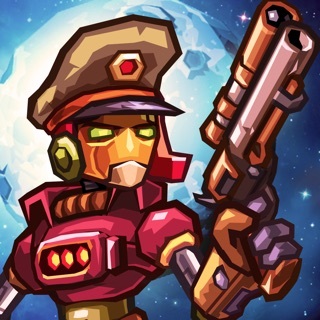 "...a wonderful adaption of an outstanding action title... feels at home on the App Store." "It’s a beautiful, clever, absolutely one-of-a-kind experience." "Bastion is a textbook example of how to make an iPad port." 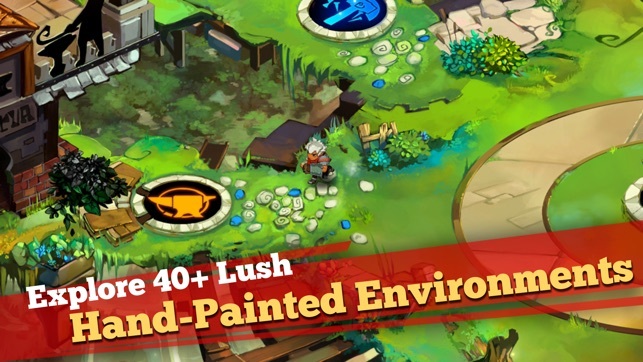 Bastion for iOS features all the highly acclaimed artwork, music, and narration that Bastion is known for, along with intuitive touch controls. Explore more than 40 lush hand-painted environments as you discover the secrets of the Calamity, a surreal catastrophe that shattered the world to pieces. Wield a huge arsenal of upgradeable weapons and battle savage beasts adapted to their new habitat. Finish the main story to unlock New Game Plus mode and continue your journey! 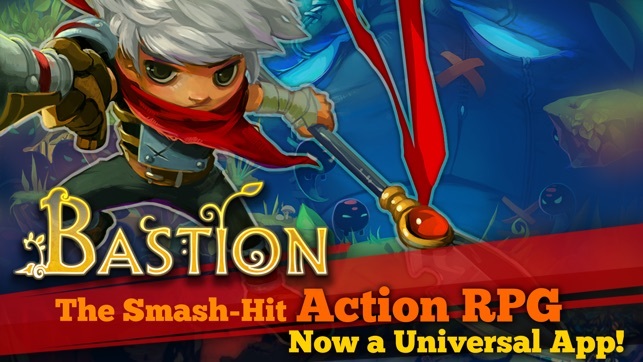 Bastion is the first title from Supergiant Games. We're a small developer with big ambitions: to make games that spark your imagination like the games you played as a kid. Follow @SupergiantGames on Twitter or visit us at www.supergiantgames.com. Crash fix for iPhone 7 Plus and 8 Plus. Minor bug fixes and optimizations. This gorgeous indie role-playing game has captivated us for years. Tap to guide the hero through lush, hand-drawn landscapes on a quest to save his magical world from destruction. 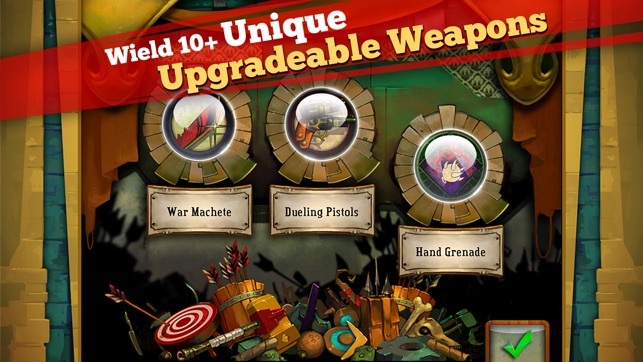 Intuitive, uncluttered controls let you savor every environment as you gather items and blast bizarre monsters, wielding awesome upgradable weapons and ingenious special attacks. A dynamic soundtrack and real-time narration make Bastion feel like an action-packed cartoon. The title of the review says it all, really. I played this game years ago and I'm just as awed by it as I was then. The graphics and soundtrack are amazingly beautiful. The gameplay is immersive, fun, and very customizable and strategic. It's not too hard, but you can use in game items to give yourself more of a challenge if you want. The story, though, is Bastion's true strength. Every element of the game works together to make you really, truly understand and care about these characters, and certain parts are incredibly emotional. The world building is great, too. The world of Bastion seems like a real place after getting to know it all game long. My only complaint is that the game is on the shorter side. However, with New Game +, you'll be able to enjoy it just as much the second time. 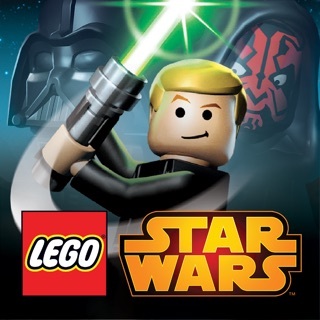 The price is honestly a steal for a game of such quality. If you only buy one game all year, please let it be this one (or Transistor by the same developers, but that's another story :P).Thank you, Supergiant Games, for the adventure of a lifetime. WELL worth 1 dollar! but in regards to gaming and stories, Nothing is novel or new about this, it is filled with very non-creative mechanics and strategies we see over and over again in previous games. it has elements of Diablo mixed in with anime movies like princess mononoke or spirited away, but shorter and less significant. 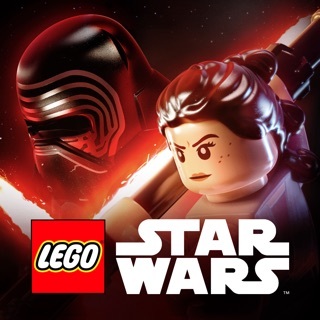 I personally, can't be dishing out 5 stars with these sorts of highly calculated games based on other games' success stories, particularly when there is so many significant ideas developers could utilize (Schrondinger's cat all the way to the Prisoner's dilemma, like Breaking Bad used) - instead we get these mystical thrill-rides that relay no significance to real life. It is a calculated money maker, and yeah, it is done very well. but dang I'm bored of corporations re-using successful ideas in games for cash... it's always nice to see developers try to get creative like Borderlands where they made an RPG-FPS with massive amounts of crude humor and cartoon graphics. It tried at least, for novelty... this game just applies successful stuff that has already been done into phone/tablet devices. It is done well, but very predictable. © 2012 Supergiant Games LLC. All rights reserved. WB GAMES LOGO, WB SHIELD: ™ and © Warner Bros. Entertainment Inc.